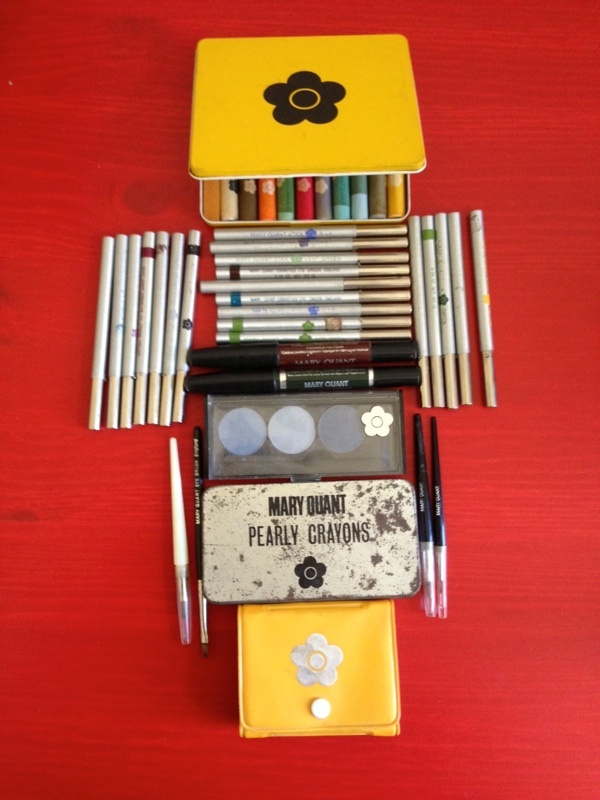 beauty trivia | Makeup Stash! 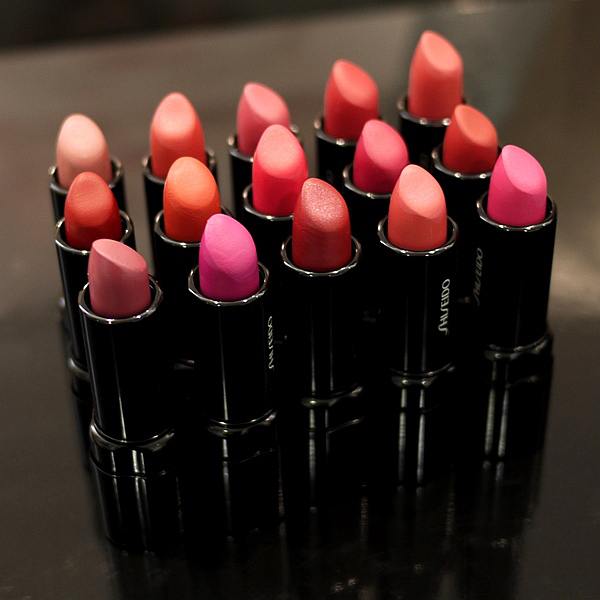 Sold out almost immediately after they were launched, the well-received Shiseido Perfect Rouge lipsticks are thankfully permanent additions to the brand’s makeup range. 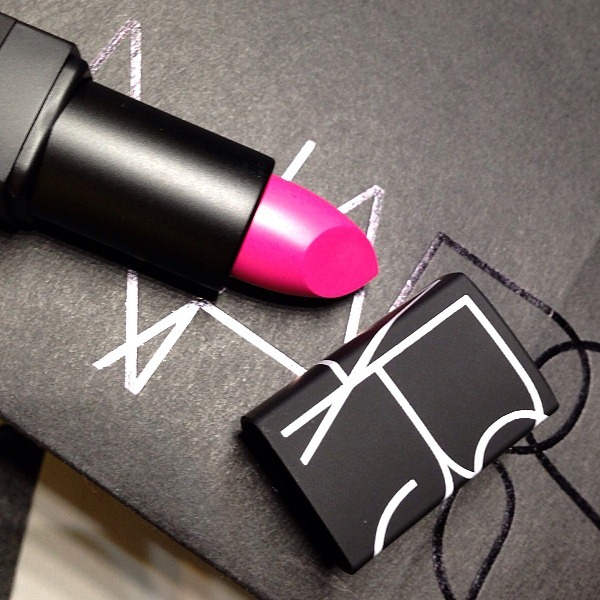 Word has it that there’s a waiting list of more than 2,000 in South Korea alone, for Nars Semi Matte Lipstick in Schiap. 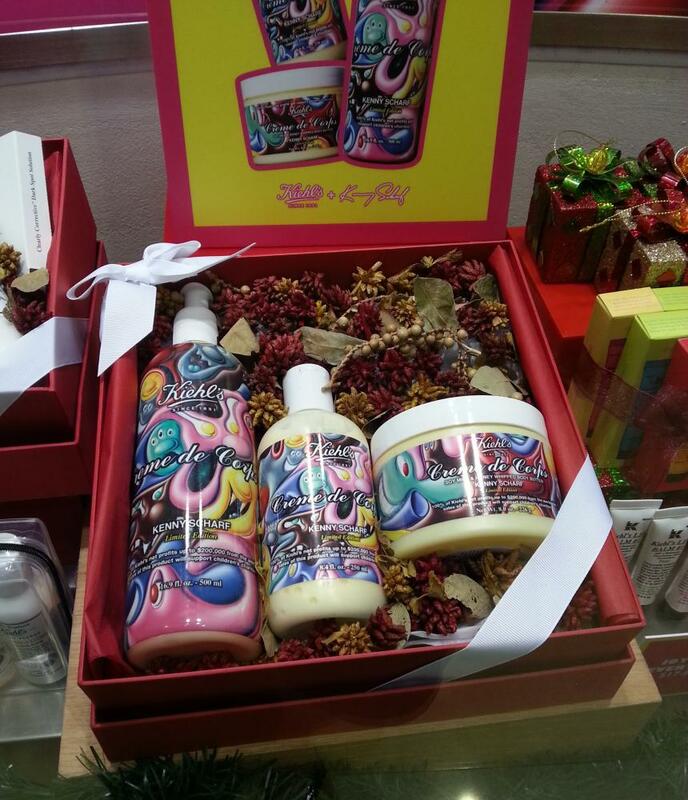 This festive season, the philanthropic tradition of Kiehl’s continues with the brand’s limited edition Creme de Corps collection for Holiday 2012. From floriography to our vintage floral window! 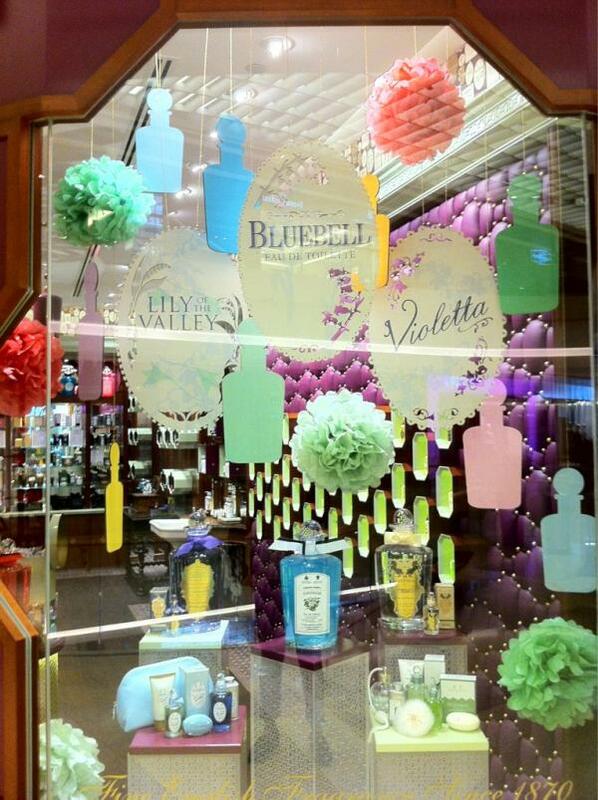 – Penhaligon’s SG Penhaligon’s Singapore recently tweeted a photo of their store window abloom with the brand’s vintage floral scents. Sam Fong Hoi Tong Powder…A Silver-Polishing Agent?! 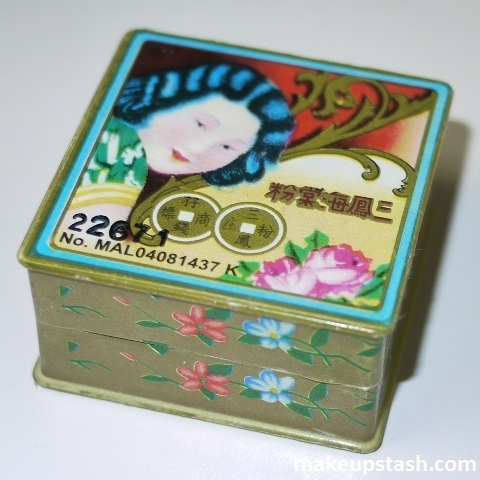 Sam Fong Hoi Tong Powder (三风海棠粉) – In Cantonese, ‘Three Winds Begonia’ Powder This paper box of pressed powder will no doubt bring back memories for many Asian ladies; it was, after all, a staple of our grannies. 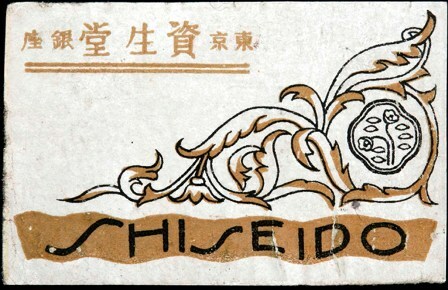 Created by a Hong Kong company, Sam Fong Cosmetic Co….